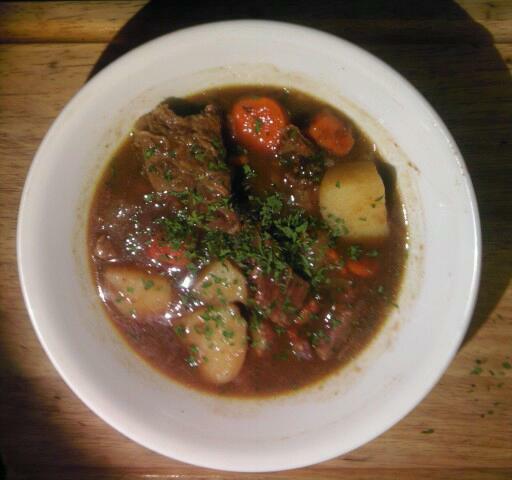 Here is an article I wrote for my blog, IrishAmericanJournal.com, about Irish Stew. I thought you all might like to see this and maybe make some now that the weather is cold. Good Irish Stew will warm you up.